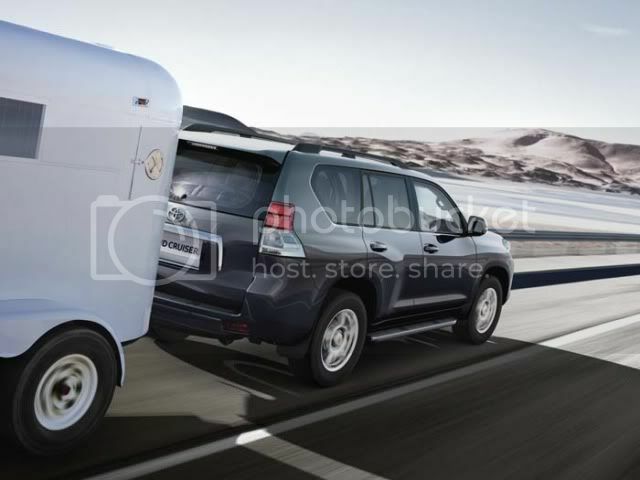 It’s been 60 years since Toyota launched the Land Cruiser SUV. To celebrate this landmark, Toyota is releasing a special edition ‘60th Anniversary’ trim-level on both the regular Land Cruiser and the V8 model. 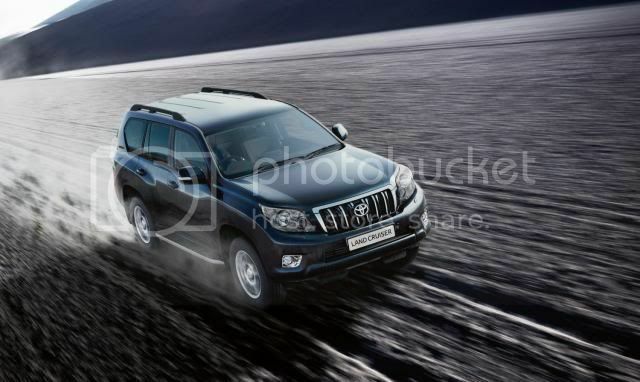 The regular Land Cruiser is powered by the same 3.0 D4-D diesel engine, but is now Euro5 compliant. The Land Cruiser 60th Anniversary replaces the outgoing flagship LC5 grade and features 18” alloy wheels, privacy glass, leather interior w/electrically adjustable and heated front seats, tri-zone climate control, rain-sensing wipers w/dusk sensor, front and rear parking sensors w/rear-view camera, auto-dimming rear-view mirror, HDD satellite navigation system w/17 speaker JBL surround sound, chrome front fog light surrounds, chrome exhaust pipe, and bespoke badging and mats. This will start at £49,950. The V8 60th Anniversary model starts at £61,950 and adds black leather interior, rear cabin entertainment system, chrome side trims, and 60th Anniversary badging, in addition to standard specification like DAB digital radio, 20” alloy wheels, 6 disk DVD autochanger, and 14 speaker JBL surround sound system. The 3dr model arrives in entry-level LC3 guise and is equipped with 17” alloy wheels, 6 speed manual, climate control, keyless entry and start, Bluetooth, and front fog lamps. This is priced at £30,395. To date more than five million Land Cruiser models have been sold in 188 different countries and regions worldwide.